Since last years BMW 8 Series Concept, many have been eagerly awaiting a production variant of the awe-inspiring coupe to be released. 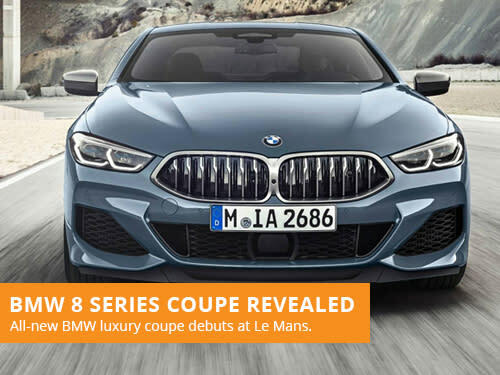 After a long wait, the official 8 Series Coupe has been revealed at Le Mans. 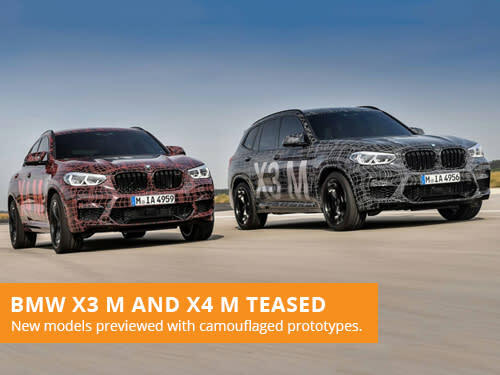 The new model looks to retain much of the concepts exterior style, with striking and head-turning looks. To be expected of a premium BMW, the 8 Series Coupe also offers remarkable performance, and a truly opulent interior. When the 8 Series Concept was revealed last year, the exterior style left us stunned. Thankfully the all-new production version benefits from the same remarkable design language. This includes a more prominent version of the iconic kidney grille, a contemporary and slim headlight design, and a muscular bonnet design with strikingly aggressive linework. The 8 Series Coupe has an incredibly attractive shape, thanks to the gently sloping roofline. At the rear of the vehicle LED tail-lights receive an equally elegant lighting profile. A large rear and athletic rear spoiler features with two sets of exhaust pipes. 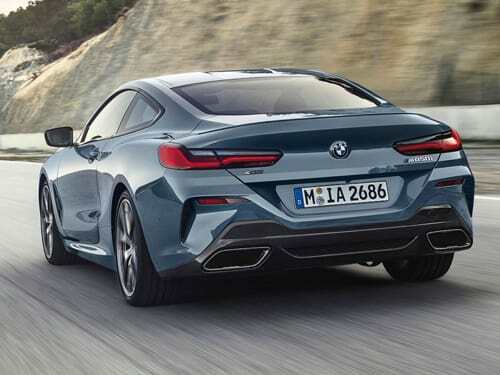 The 8 Series Coupe can also be configured with a carbon fibre package that utilises lightweight material for the roof, intakes, mirrors covers and the rear spoiler. Inside, the 8 Series Coupe is as extravagant as we might have come to expect from premium BMWs. Equipment includes a 12.3-inch digital instrument display behind the steering wheel, whilst the centre dashboard receives a 10.25-inch touchscreen as standard. 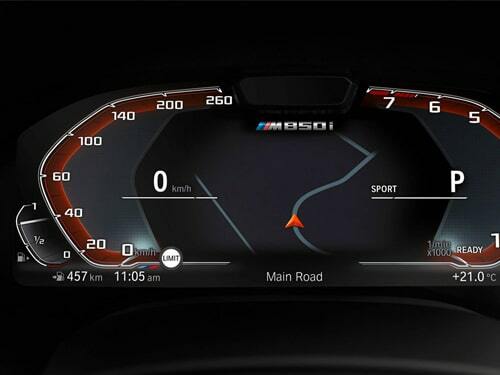 An enhanced variant of the BMW head-up display technology, with a large display, is also included as standard. The cabin and all the relevant dashboard controls are angled towards the driver, for a more focused interior. There are plenty of options for controlling the BMW iDrive system including touch, voice control or through the use of gestures. Several customisation options are also available including stainless steel trim, glass switches, wireless device charging and a Bowers & Wilkins Diamond Surround Sound System. 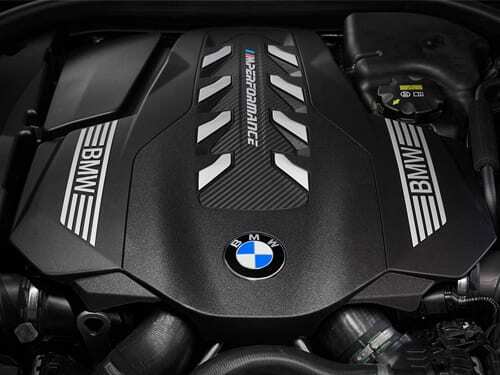 The 8 Series Coupe is available with a choice of engines. This includes a 840d xDrive variant powered by a 3.0-litre diesel engine with an eight-speed automatic transmission, outputting 315bhp. Alternatively, an M850i xDrive offers enhanced performance, powered by a 4.4-litre V8 that outputs 523bhp. The later of which reaches 62 miles per hour in just 3.7 seconds. Top speeds are limited to 155 miles per hour. 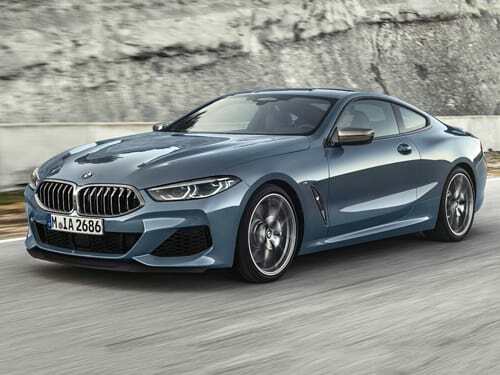 The BMW 8 Series Coupe will be available to lease shortly. If you are looking to lease a BMW, take a look at our offers. With over 36 years of leasing experience, we are one of the most established brokers in the industry. Our leasing consultants focus on providing great customer service over our own profits, with a flexible and consultative approach to vehicle leasing. 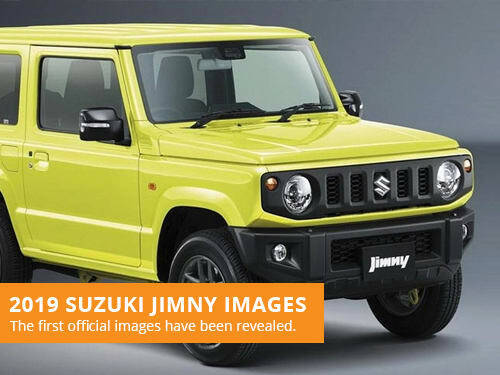 After several images and leaks, the first official images of the 2019 Suzuki Jimny have finally been published on the brands global website.